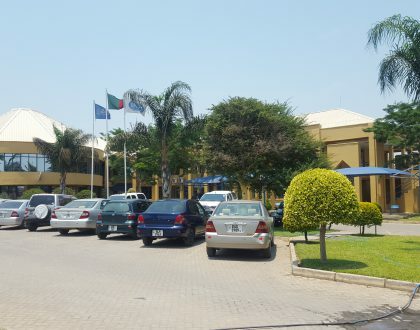 The Zambia Institute of Chartered Accountants (ZICA) congratulates Ms. Muyaka Ethel Ngulube for being elected President of the International Federation of Women Accountants (IFWA) for 2019-2021. The International Federation for Women Accountants (IFWA) is a non-political and not-for-profit organisation. It is an umbrella body that derives its membership from National Women Accountants Associations/ Societies across the globe. 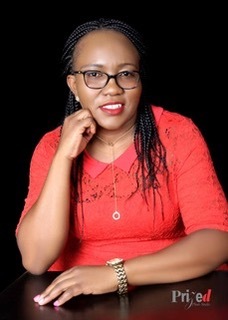 During the IFWA Board meeting held on the 6th of March 2019, Ms. Muyaka Ethel Ngulube, National Coordinator of FZWA, was elected the President for the International Federation of Women Accountants for the period 2019 to 2021. This position is expected to place FZWA on a global platform thereby creating international exposures to FZWA members. Mrs. Ngulube is a Fellow member of ZICA with over 15 years of experience in public and private sector. She holds a Master’s Degree in Business Administration (MBA) and MSC in Strategic Planning. She is also a Certified Compliance Professional with the International Academy of Business and Financial Management (USA).